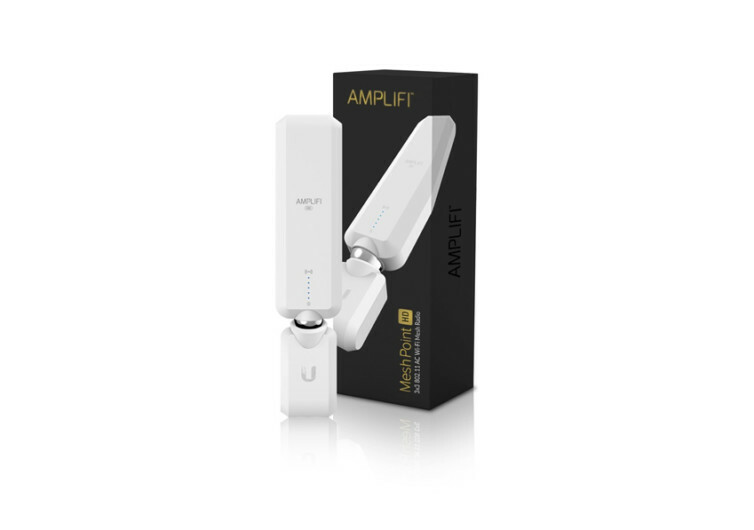 If you’re having trouble getting good WiFi reception in some parts of your home, you’d better get the AmpliFi Mesh Point HD. 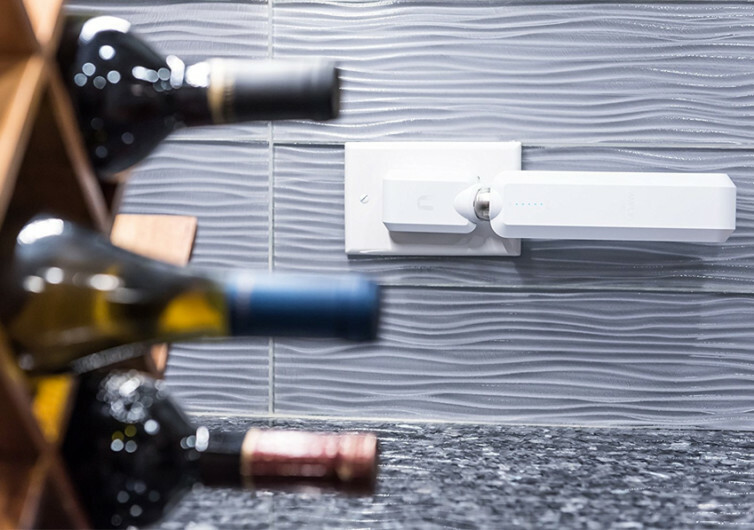 This wireless solution that greatly amplifies the coverage of your existing wireless internet at home utilizes state-of-the-art mesh technology to bring to life dead spots in any home. 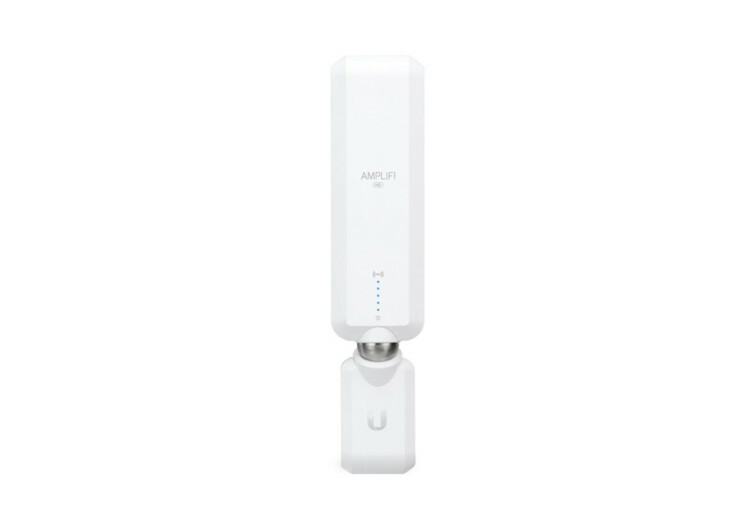 With a simple design that combines a very powerful, fully adjustable antenna for superior wireless internet signal reception and a built-in plug that fits perfectly and discreetly into any electrical outlet in your home, AmpliFi Mesh Point effectively turns your home into a gigantic wireless hub so you get to enjoy all the benefits of wireless connectivity wherever you may be. 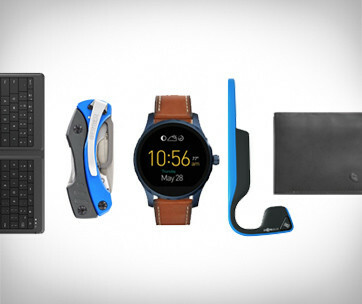 It works best with the company’s AmpliFi Router, although it works fine with third-party routers as well. 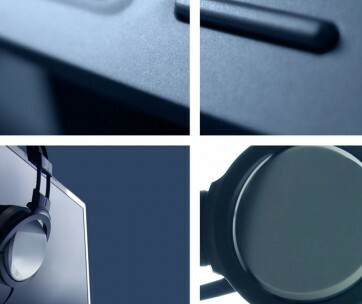 The antenna comes with a magnetic connector that securely sits on a base on the plug head, allowing you to easily position it in such a way that you’ll get the best signal possible. LED lights are present at the base of the antenna to give you visual feedback on the strength of signal reception. 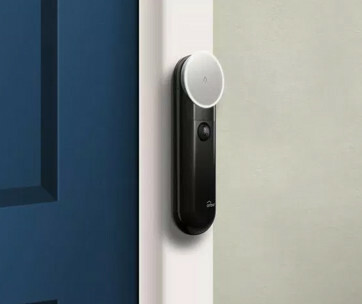 Having dead spots at home can be frustrating. 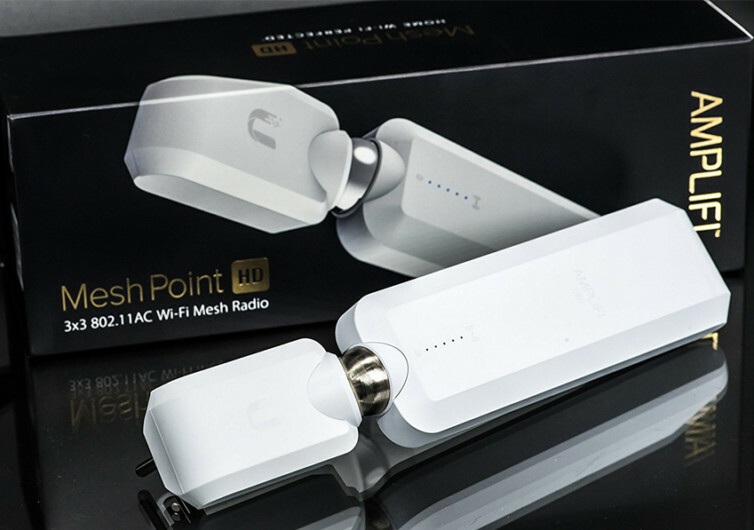 But with the AmpliFi Mesh Point HD, you can say goodbye to these dead spots.